RAJA is a cultural celebration of Somali Bantu youth, culture, and community! The Somali Bantu Association of America will be hosting the annual RAJA = HOPE event. San Diego, CA (September 12, 2017) – The Somali Bantu Association of America (SBAOA) will hold its 4th annual RAJA = HOPE event this Saturday, September 15th, 2018 from 1:00pm to 6:00pm at Colina Del Sol Park. 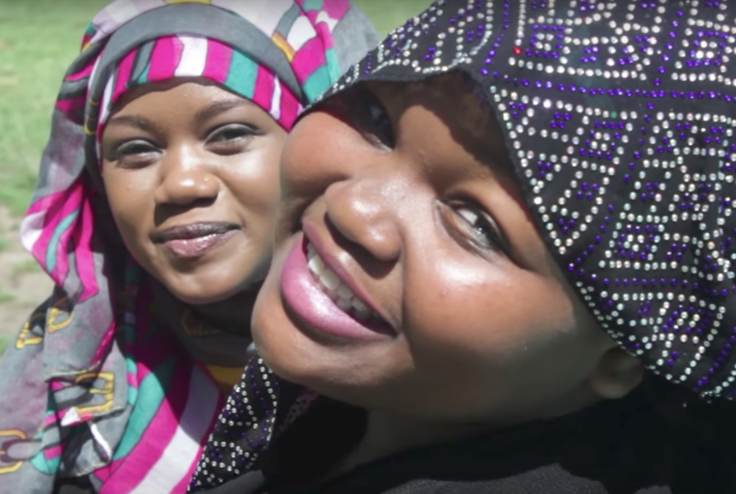 The SBAOA acts as an advocate and resource for Somali Bantu refugees, as well as other similarly disadvantaged refugees and immigrants in San Diego, especially City Heights. They are a volunteer-led organization that focuses of providing programs to refuges that help them to find their feet following resettlement. 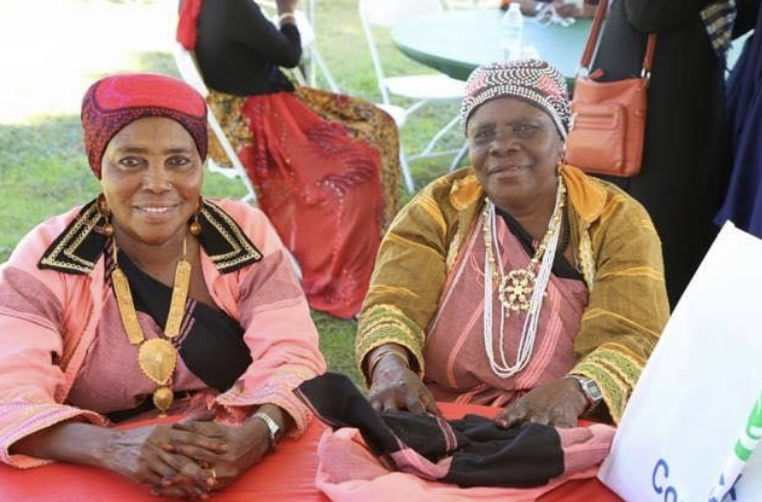 RAJA = HOPE is not only meant for members of the Somali Bantu community, but is an invitation to all San Diegans to experience the vibrant cultural traditions of the Somali Bantu and other refugee groups. “We are excited to once again bring together and showcase the languages, traditions, and cultural backgrounds that are the framework of San Diego and the country as a whole. The RAJA = HOPE event is not only an opportunity for the Somali Bantu community to come together, but also an invitation to the larger community to come learn about, experience, and enjoy this cultural celebration with their neighbors,” says Said Abiyow, Founder and Executive Director of the SBAOA. A number of community leader’ offices will be represented including Georgette Gomez, City Councilwoman from District 9, Captain Marco Garmo of the San Diego Sheriff’s Department, Assemblywoman Lorena Gonzalez Fletcher’s office and San Diego Mayor Faulkner’s office, to honor the service of a number of Somali Bantu women, men, and youth who have provided unparalleled service to their community this year. The SBAOA’s accomplishments over the past year include serving an average of about 1,000 beneficiaries each month, providing translation services on over 2,800 resettlement cases, enrolling 130 students in our tutoring and mentorship programs, and successfully assisting a number of refugees and asylees to successfully be granted their American citizenship. Tickets to RAJA = HOPE! 2018 are free with a recommended donation of $25. All proceeds from the event benefit the SBAOA and those they serve in the refugee and immigrant community of San Diego. “We fully expect this year’s event to be larger than ever before. It is truly an honor to bring people from countless backgrounds together in the name of strengthening community bonds and raising cultural awareness,” says Said Abiyow. 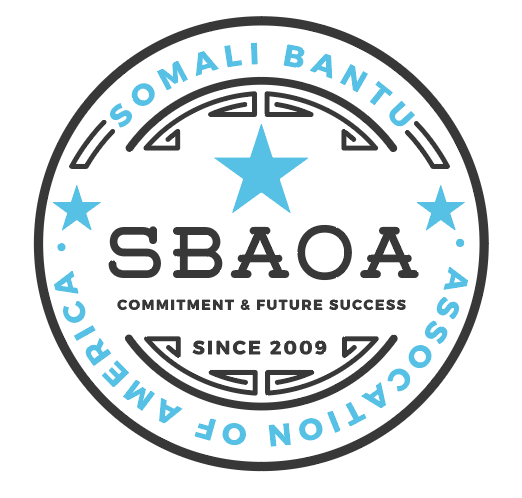 The SBAOA advocates on behalf of Somali Bantu refugees, as well as other similarly disadvantaged refugees and immigrants, for access to professional and educational resources so that families can make a successful economic, cultural, and social transition to life in the United States. The RAJA = HOPE event is an annual fundraiser put on by the SBAOA featuring cuisine, music, and entertainment of the Somali Bantu. Visit goo.gl/Ep3iMb for more information about the event.